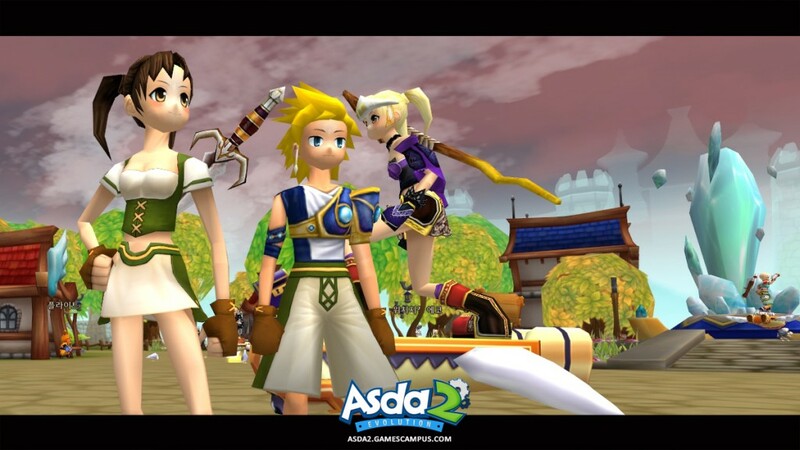 Asda 2 follows the storyline of its acclaimed predecessor Asda Story, adding more elements to the successful mix. Customization is a major part in the process, since this free MMORPG offers a robust choice of eight classes, jobs by the dozen and hundreds of skills. Equipment may be modified thanks to a in-depth alteration system. 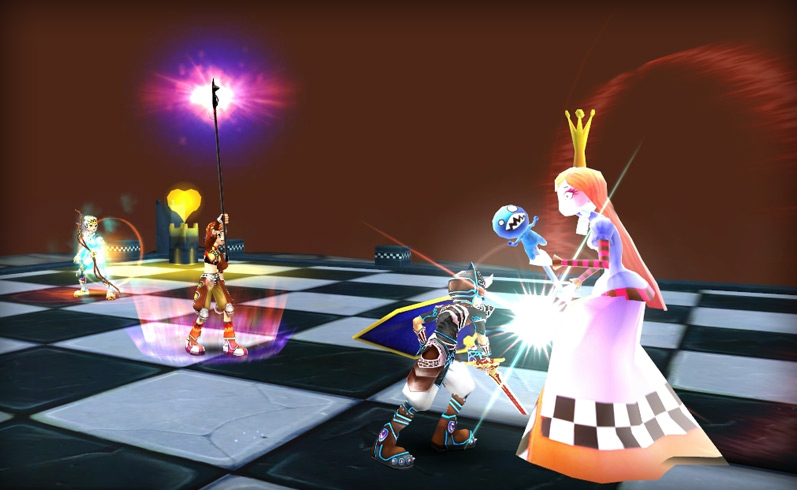 The soul mate system from the previous game is back, allowing players to find their perfect partners and level up faster, gain several experience bonus and even special moves when playing together. A new marriage system allows players to take things further and gain even more perks. Besides fighting, players may enjoy other activities such as fishing, mining, crafting, swimming, and so on. Nothing new here, but fans will appreciate the diversity on offer. PvP is also part of Asda 2. 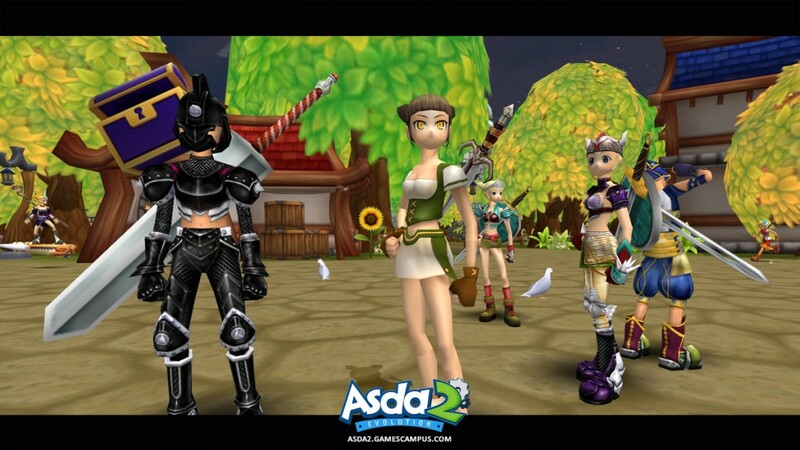 Asda 2 is a solid free MMO game that is clearly aimed at the younger players, and the sometimes childish visuals are proof of that. Gameplay is functional and offers most of the familiar activities, but there’s nothing here that revolutionizes (or even attempts to) the genre.